Just like inside your home, the aesthetics is in the layout of the space, paths and gardens on your property. 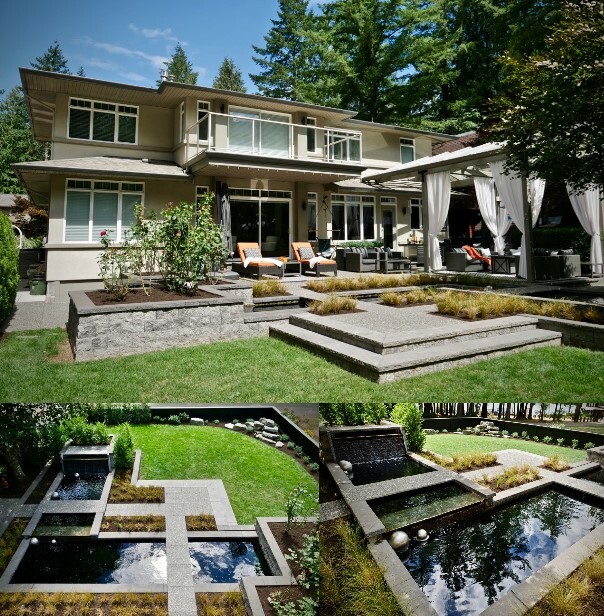 A combination of water, plants, paths, gardens and sitting areas create an oasis to be enjoyed. Some people like the round shape, some prefer winding ways, others go for the perfect square. Whatever your preference, our in-house designers have great ideas to share. 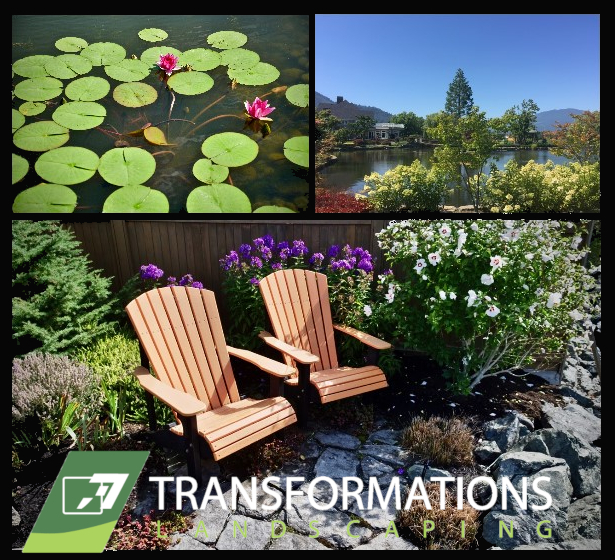 They easily impart to home owners and strata managers ideas, concepts and solutions for garden layouts, paths, softscapes or hardscapes to improve the overall appeal and functionality of your space. Adding water features, stone terraces, rock paths, lighting allows you to enjoy your space day or night. Add a covering to allow you to sit out in almost any season. If you can imagine it, we can create it. Contact us today for landscape design services to create unique garden layouts and points of interest in your landscape. Call us at 604-316-7792. A special garden spot can be yours.